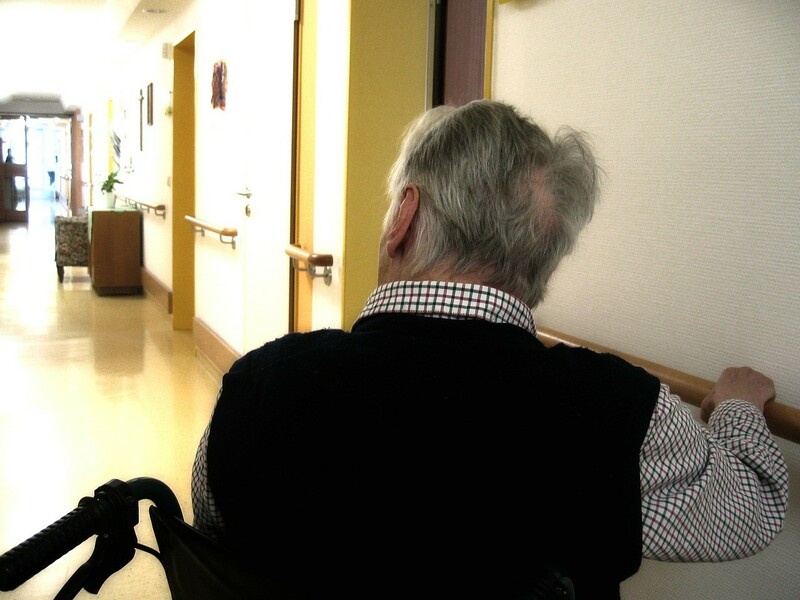 Aged care reforms: who really benefits? The Federal Government is promoting its reforms in the aged care sector as supporting a more consumer-focused system of care. But do de-regulation, the introduction of a more market-based funding system and the entry of new commercial interests add up to better care for older Australians? The answer, according to Dr Sarah Russell, is a resounding no. She argues that the current reform agenda risks exploiting vulnerable consumers and that more regulation is needed in the aged care sector to reduce rorting and promote the delivery of high quality care. Previous Previous post: Reverse the aged care cuts?